Yulchon was founded in 1997 by five of Korea’s leading attorneys determined to set a new standard of excellence in Korea. 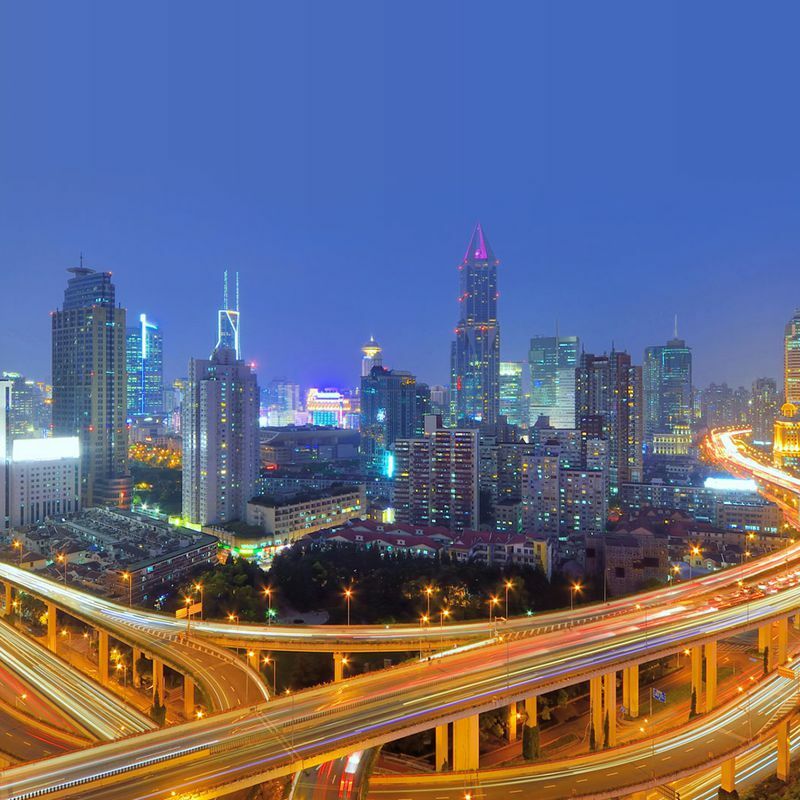 Yulchon has grown from a “law village” – the literal meaning of “Yulchon” – to a full-service firm of more than 330 professionals including 60 attorneys licensed to practice in international jurisdictions. Chambers & Partners Global: “One of the most respected and reliable employment practices in Korea. Yulchon LLC has continued to set standards of excellence in legal services. As One of the Top 50 Largest Law Firms in Asia (Asian Business Legal 2014), the firm ranks as first among similarly-sized law firms as the outside counsel of choice for Korea’s 30 largest business groups, according to a recent survey by the influential Chosun Daily. Yulchon was founded in 1997 by five of Korea’s leading attorneys who were determined to set a new standard of excellence in the practice of law in Korea. 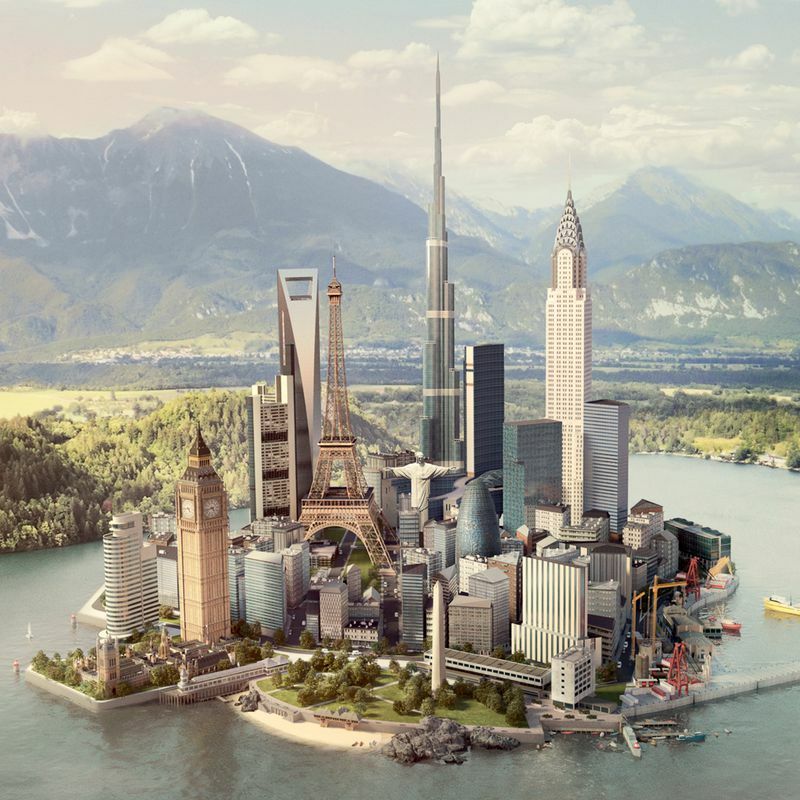 Yulchon has grown from a “law village” – the literal meaning of “Yulchon” – to a full-service firm of more than 330 professionals including 60 attorneys licensed to practice in international jurisdictions. Despite its rapid growth, Yulchon has maintained an unwavering commitment to provide our clients with the highest quality of corporate legal service as promptly and as accurately as possible. There is no dispute that effective management of labor and employment-related issues is crucial to the success of a company. However, companies often try to resolve such issues based on past experience, or customs or practices that may not be proper or applicable to the issues at hand. Such attempt may not only negatively affect the labor-management relationship of the company, but it also has the potential to damage the reputation of the company and result in significant monetary loss. To avoid such unexpected consequences, it is necessary to seek legal counsel from professional and reliable experts. Yulchon’s HR Team, consisting of approximately 25 professionals, has advised numerous companies including Fortune 500 on various labor and employment-related issues. We are committed to providing the most effective advice and representation on issues relating to labor and employment, and our priority is to provide practical solutions to help clients to minimize legal risks and disputes. We regularly conduct various labor and employment-related due diligence on all manner of corporate projects. We pride ourselves on our experience representing clients involved in complicated negotiations with labor unions, labor disputes, and human resources-related litigation, including our advocacy work before the Korean courts, labor committees and Labor Office. confidentiality and non-competition agreements, and sports and entertainment agreements. Draft, review and advise on various internal policies of a company, including the work rules, code of conduct, and personnel policies in relation to sexual harassment and confidentiality. 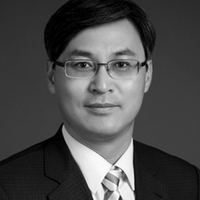 Mr. Kyu Sok Cho is a Partner at Yulchon practicing primarily in the area of litigation. Before joining Yulchon, Mr. Cho served as a judge in the Seoul Central District Court, the Seoul District Court, Southern Branch, the Incheon District Court and the Seoul High Court until 2010. Mr. Cho’s experience also includes working at Kim & Chang where he handled general civil disputes, criminal matters, labor/employment disputes for about 5 years.